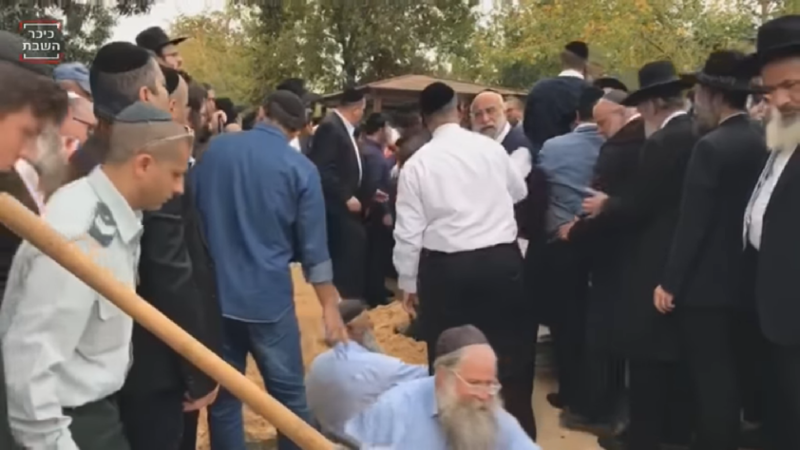 Thousands of mourners attended a funeral in Israel for a woman and her three children killed in a house fire in Brooklyn. 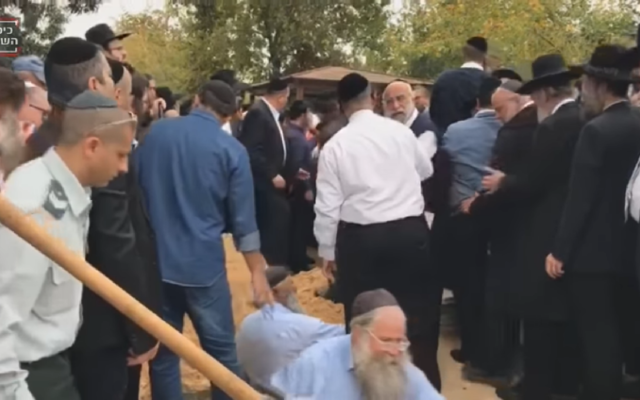 The funeral was held in Holon near Tel Aviv, where the mother, Aliza Azan grew up. Moshe, 11; Yitzah, 7, and Henrietta, 3, also died in the early Monday morning blaze. Israel’s Sephardic Chief Rabbi Yitzhak Yosef spoke at the funeral. City fire and police officials confirmed that a Chanukah menorah on the first floor of the 2 1/2-story house sparked the blaze at around 2:20 a.m. Monday. The father, Yosi, three children and their cousin survived the fire, but were injured in the fast-moving blaze, Fire Commissioner Daniel Nigro said at a news conference. Yosi Azan and his daughter Shalit, 16, and son Daniel, 15 — remain in critical condition at Staten Island University Hospital. Two younger boys were treated for minor injuries. The New York Post, citing a family friend, reported Tuesday night that Yosi Azan, who is credited with saving the injured children and reportedly attempted more than once to run into the burning home to save the rest of his family, remains unconscious in an induced coma and does not know about the death of four members of his family. Aliza Azan came from a prominent family of Syrian Jews, whose father was a well-known rabbi in the community. Several of her siblings, like her, had moved to the United States over the years. Yosi Azan is from a family of Moroccan Jews, most living in Bnei Brak. 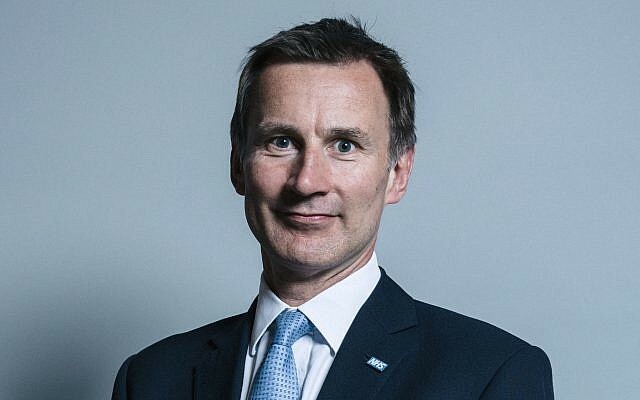 Although the local cemetery on Holon is for residents of Israel, Israel’s minister of religious services reportedly made an “irregular request” to the director general of greater Tel Aviv’s burial society to allow the family to be buried there, which was granted. On Tuesday, Gavriel Sassoon, who had seven of his eight children killed in a house fire in March 2015 caused by a faulty hot plate to keep food warm on Shabbat, sent a letter of support to Yosi Azam, the Jewish news website Vos Iz Neias reported.